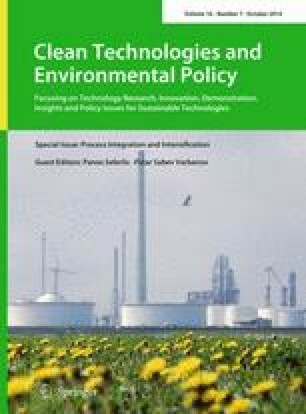 This work evaluates the possibility of using spent coffee grounds (SCG) for biodiesel production and other applications. An experimental study was conducted with different solvents showing that lipid content up to 6 wt% can be obtained from SCG. Results also show that besides biodiesel production, SCG can be used as fertilizer as it is rich in nitrogen, and as solid fuel with higher heating value (HHV) equivalent to some agriculture and wood residues. The extracted lipids were characterized for their properties of acid value, density at 15 °C, viscosity at 40 °C, iodine number, and HHV, which are negatively influenced by water content and solvents used in lipid extraction. Results suggest that for lipids with high free fatty acids (FFA), the best procedure for conversion to biodiesel would be a two-step process of acid esterification followed by alkaline transesterification, instead of a sole step of direct transesterification with acid catalyst. Biodiesel was characterized for its properties of iodine number, acid value, and ester content. Although these quality parameters were not within the limits of NP EN 14214:2009 standard, SCG lipids can be used for biodiesel, blended with higher-quality vegetable oils before transesterification, or the biodiesel produced from SCG can be blended with higher-quality biodiesel or even with fossil diesel, in order to meet the standard requirements.